There is an ethnological exhibition in the house. 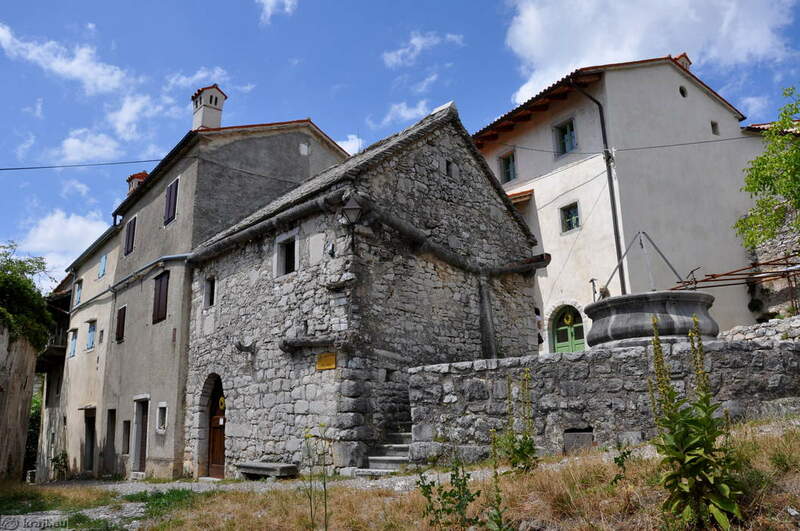 The Roman (or Karst) House reflects the architectural characteristics of the first Karst houses built during the Romanesque and Gothic periods. The non-residential part of the house is situated on the ground floor. The bedrooms and kitchen are on the first floor. The house has well-preserved stone gutters along which rainwater runs and is collected in the nearby village well.